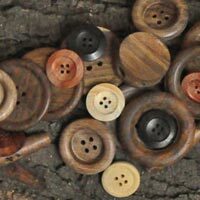 Ketan buttons has a huge collection of buttons crafted using both the old world and new modern techniques, which are widely used for luxury and style. 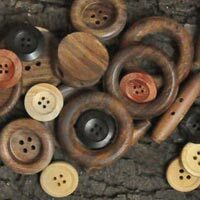 Another important part of the KETAN BUTTONS collection is the customizing feature this helps you customize a button as per your requirement to enhance the overall experience. Since we aim to customize each order other than making commercial products, we provide option of different finishes such as High Polished, polished, satin, matte or very matte. In addition to this, combinations of different effects are possible.